Vice President Spiro Agnew's defense lawyer Martin London (pictured, left) and former Baltimore federal prosecutor Ron Liebman (pictured, right) meeting for the first time in 45 years. The two had not seen each other since October 10, 1973, the day that Agnew pled to a felony and resigned the Vice Presidency. Vice President Spiro Agnew's defense lawyer Martin London (pictured, top left), former Baltimore federal prosecutor Ron Liebman (pictured, center), and NBC News Presidential Historian Michael Beschloss (pictured, right) discuss the legacy of the Agnew scandal on American politics 45 years later. 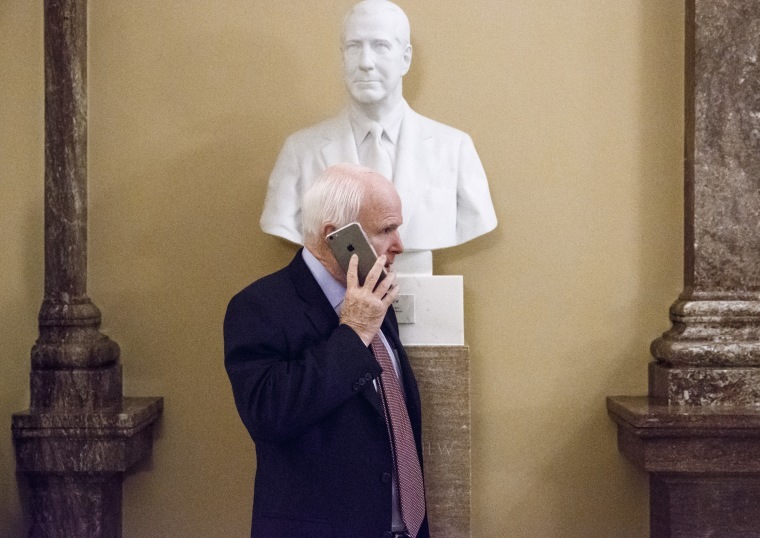 One of the only remaining remnants of Vice President Spiro Agnew's time in office is a marble bust of the former Vice President that appears in the U.S. Capitol building. The decision to commission the bust was delayed for decades, before it was finally unveiled in May 1995. 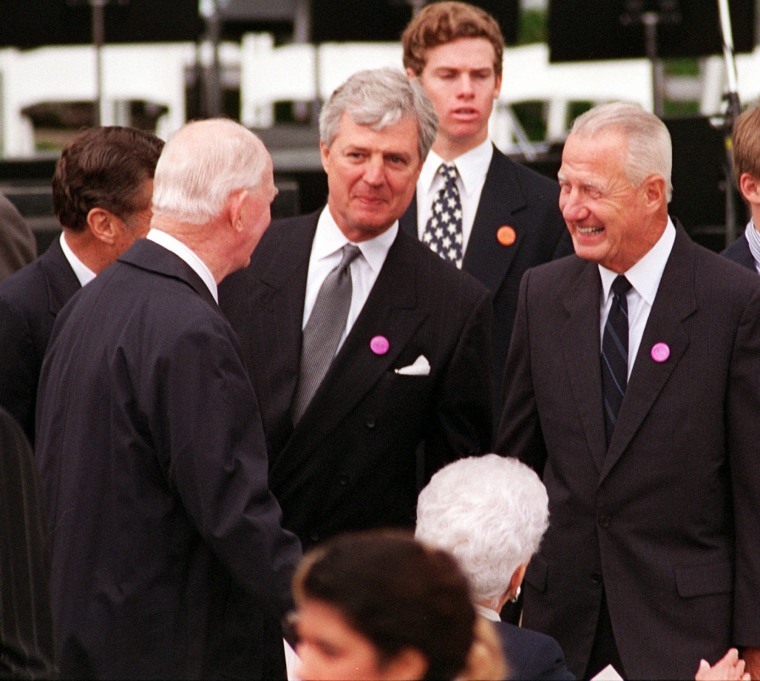 Former Vice President Spiro T. Agnew (pictured, right) attending the state funeral of former President Richard M. Nixon in April 1994. 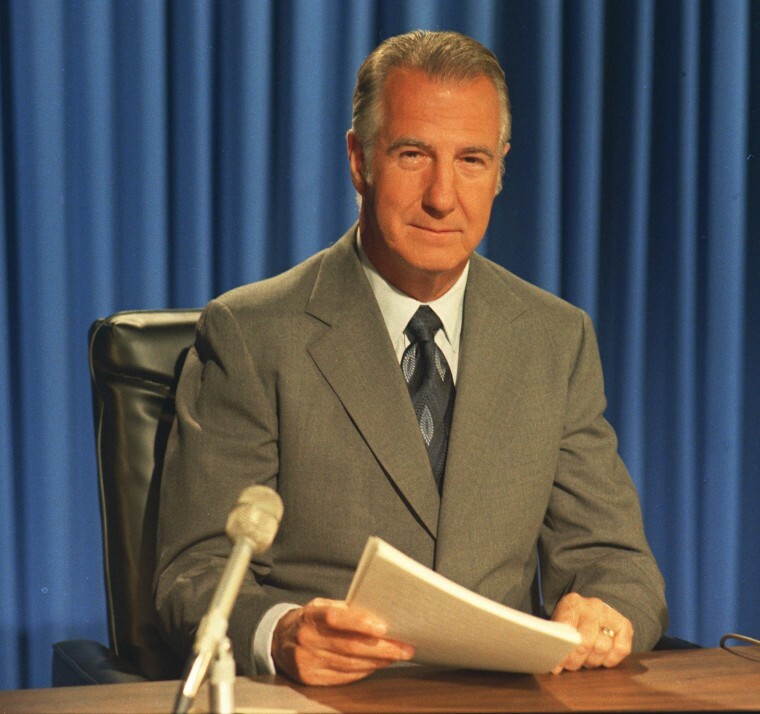 Agnew rarely appeared at public events in the decades following his resignation and conviction. 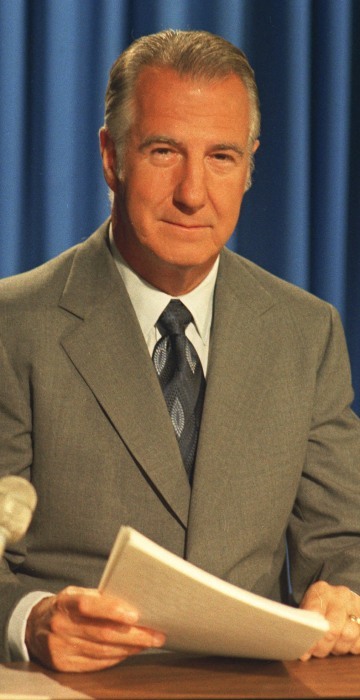 Agnew himself passed away two years later, in September 1996.